This tour will lead you to discover one of the most interesting areas of Venice: Dorsoduro, where past and present of Venice meet. This area have been for centuries the heart of gondolas artesanal production. Your visit will start at the famous Accademia Bridge, the only woodden bridge in Venice. You will then walk towards San Trovaso church, one of the oldest in Venice. The building, that was there since the foundation of the city, is characterized by a double façade, a double entrance that allowed the two rival families of the area to enter the church from different doors. Next stop will be the old San Trovaso Squero (workshop). Squero comes from Squara a team of people working together to create a boat. This lab is famous for its construction, as it looks exactly like a mountain house as its founders (as well as the wood) came from the Dolomiti Area. You will then move on towards the Squero Tramontin where you will visit the workshop and learn all the secrets of this art directly from the words of the master artisans. 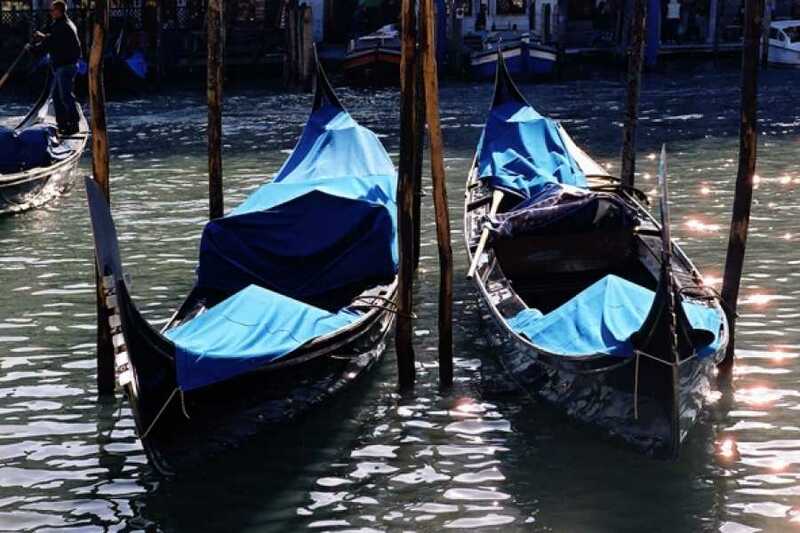 You will discover for example that each gondola is built according to the weight of its gondoliers and that all measures are taken not in meters but in "venetian feet" used since 1400. The tour will end with a walk on the Zattere, Venice sunny promenade with is fantastic views on the Giudecca island. 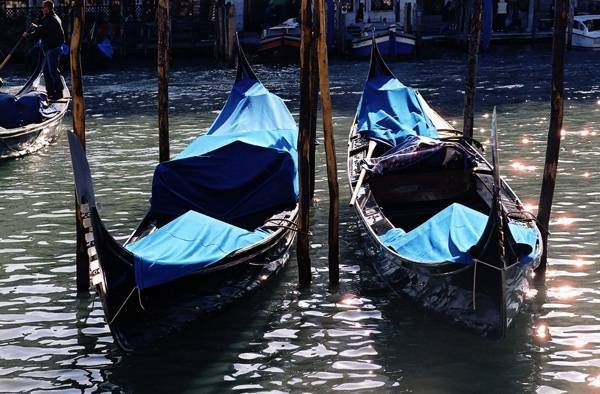 An interesting travel into the secrets of the boat known as a symbol of Venice all over the world.